Mastiff is getting into the holiday spirit with a limited-time offer. 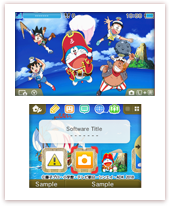 As of today, four Gurumin 3D themes are now free. Head on over to the Theme Shop to pick up the Gurumin Monster Bundle at no extra cost, which features Gurumin Heroes, Gurumin Monster Pals, Gurumin Night Paradise, and Gurumin Orange Twist. 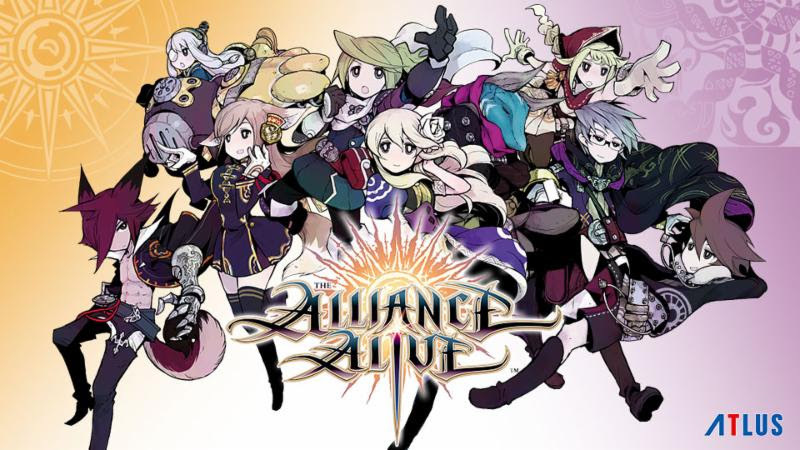 We should also mention that the game itself has been discounted. 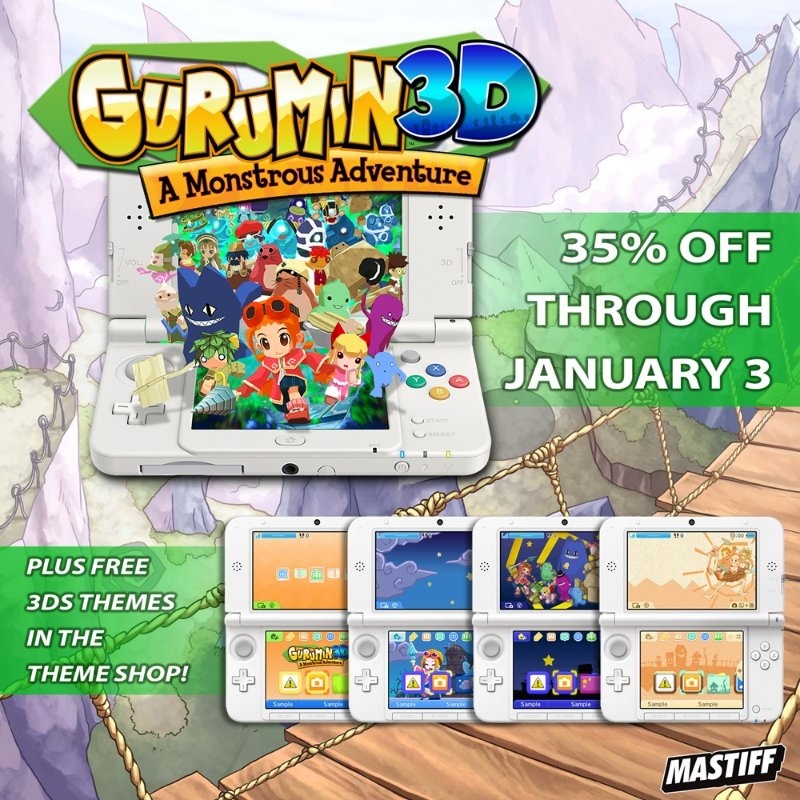 You can save 35% on Gurumin 3D through January 3. 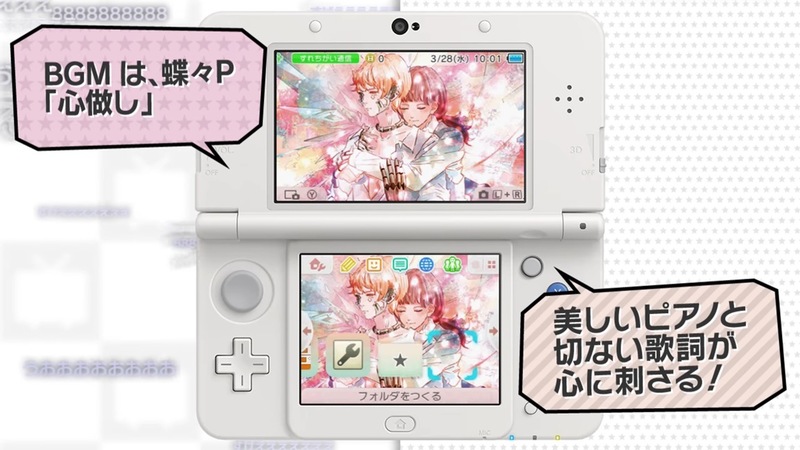 Nintendo is continuing to support the 3DS with new themes. This week, two more Pokemon designs were added to the shop. 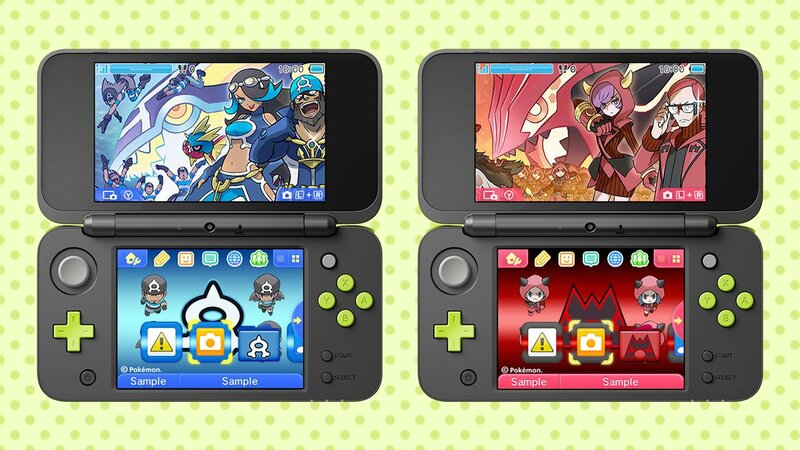 Pokemon: Team Aqua and Pokemon: Team Magma are out now in North America, Europe, and Japan. They’re priced at $1.99 each. 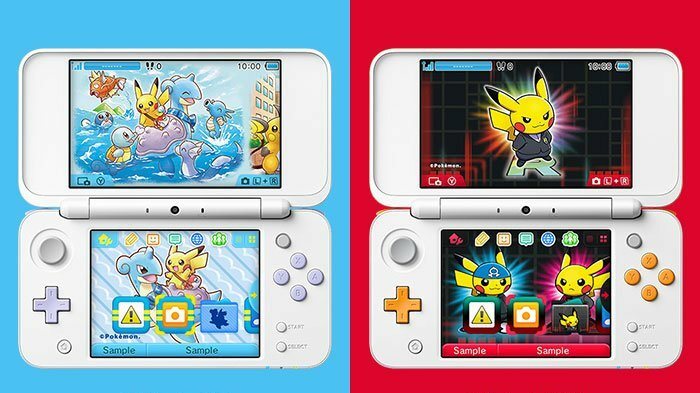 Two new Pokemon 3DS themes are now available in North America. Lapras Ride and Boss Outfit Pikachu have joined the themes shop, priced at $1.99 each. 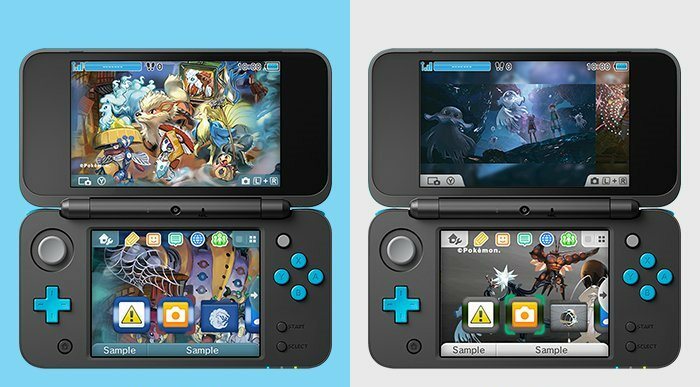 Both themes will be out in Europe starting tomorrow as well. 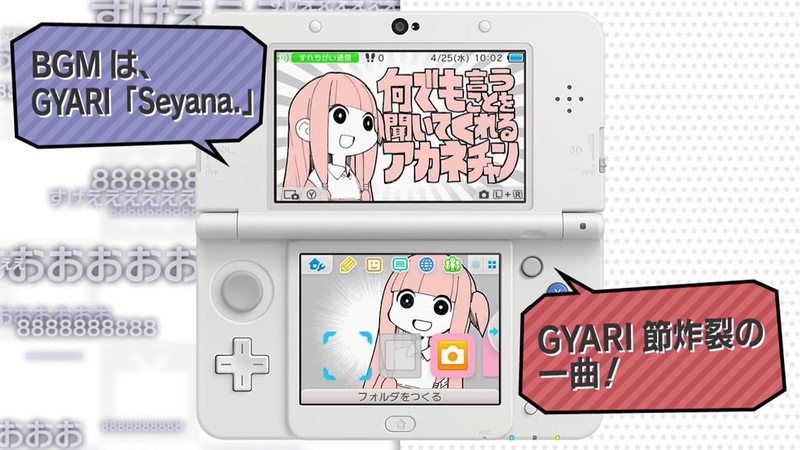 Another 3DS theme has been added to My Nintendo in North America. 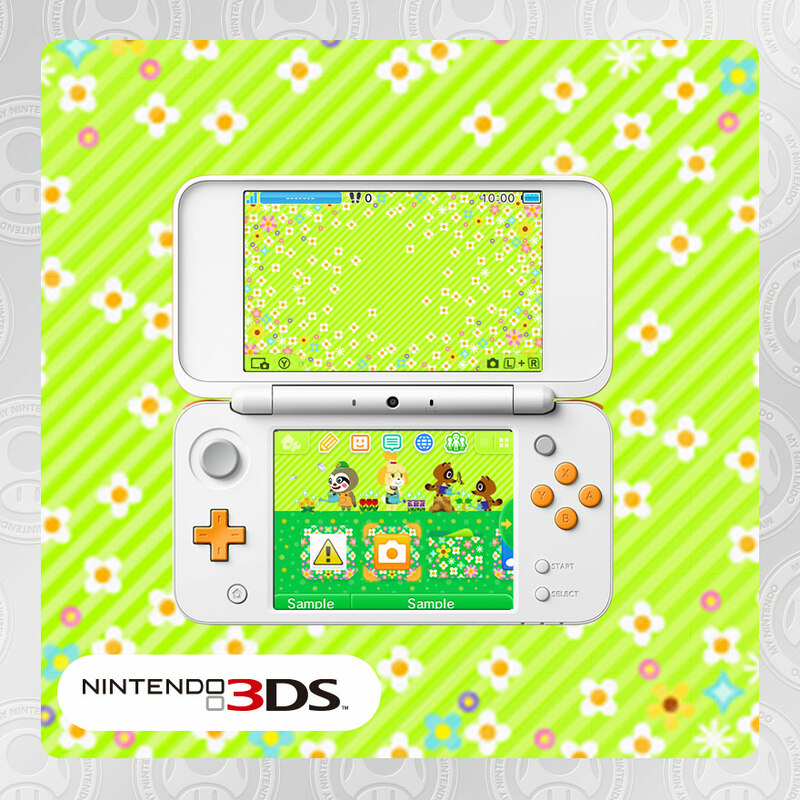 For 200 Platinum Points, the Animal Crossing: Gardening Weather design can be yours. 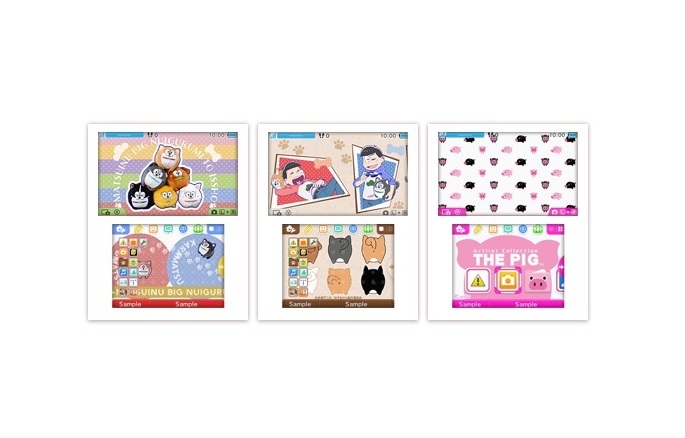 The theme can be ordered from My Nintendo here. 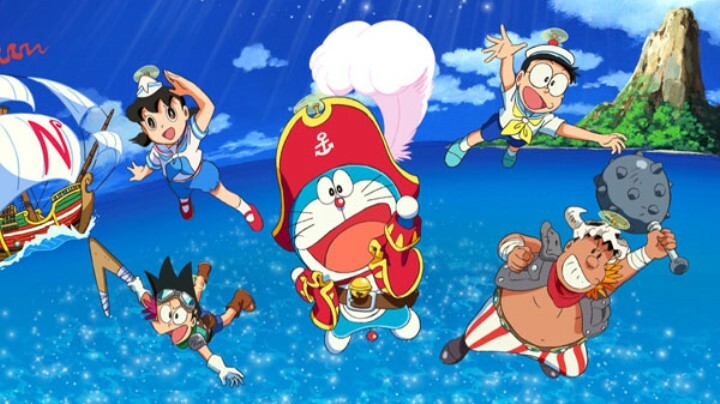 It’ll be on the site until August 2.